Yum, a perfect summertime pic! 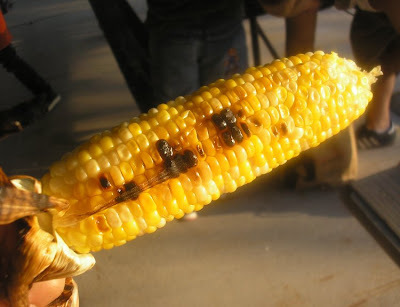 Looks yummy – corn means summer definitely! i miss eating this…yummy wednesday! Entry up about our corn-grilling adventure.